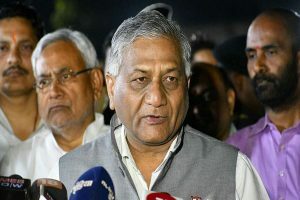 The opposition leader further said that it was not the right approach by the Government to send Indian fighters to deal with issues like terror attacks. 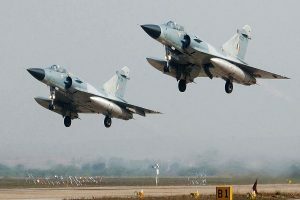 During the exercise, IAF jets including frontline aircraft, flew at supersonic speeds in the border districts including Amritsar. 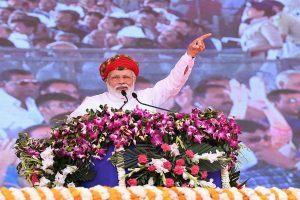 He also said that he believed in Prime Minister Narendra Modi's development narrative. 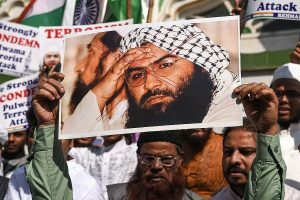 US Congressman Ami Bera also urged China to play a constructive role by lifting its veto over UNSC resolution to designate Pakistan-based terror group JeM chief Masood Azhar a global terrorist. 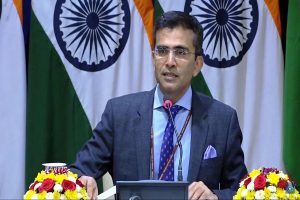 The MEA spokesperson further said that India has asked the US to also examine whether the use of F-16 against India is in accordance with the terms and conditions of sale. 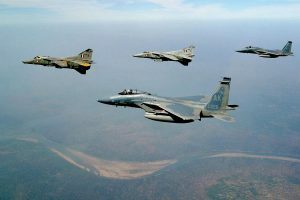 The official also said India has given to the US details of the violation of the end user agreement by Pakistan when it used F-16 fighter jets and advanced missiles against India on February 27. 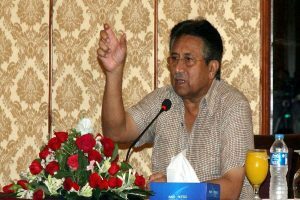 Pervez Musharraf also welcomed the action against the Jaish-e-Mohammed, saying it had tried to assassinate him twice in December 2003. 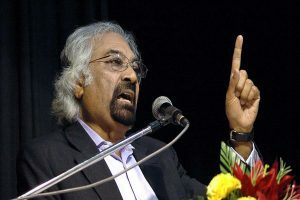 When asked about Indian claims regarding the Balakot air strike, Ghafoor said that not even a single brick had been found there nor were there any causalities. 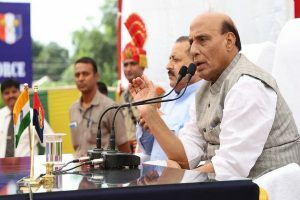 The sparring between the government and the opposition intensified after BJP chief Amit Shah on Sunday claimed that 'more than 250' terrorists were killed in the operation. 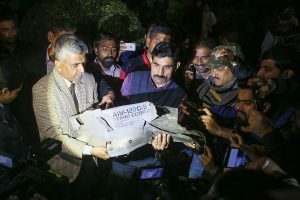 The IAF on February 28 displayed a piece of an AMRAAM missile which landed in an Indian military compound when Pakistan launched an attack along the LoC. 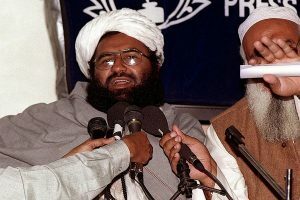 The government sources also downplayed reports of JeM chief Masood Azhar being unwell, saying that 'India takes such reports with a pinch of salt'. 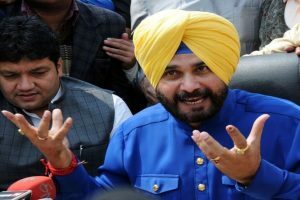 Singh's comment comes two days after BJP president Amit Shah claimed that 'more than 250' terrorists were killed in the IAF strike at Balakot. 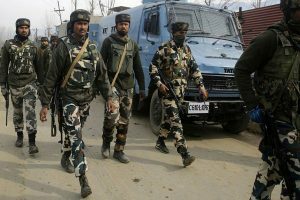 The house, the militants took shelter in, was completely destroyed in the gun battle that had started on Monday evening. 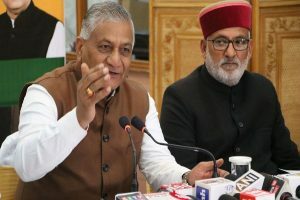 The Congress on Monday again demanded that the actual number of terrorists killed in the IAF air strike be revealed while accusing the Bharatiya Janata Party (BJP) of politicising the operation. 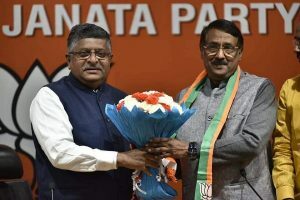 Congress president Rahul Gandhi had slammed the Prime Minister earlier on Sunday for accusing the opposition over the delay in the procurement of the Rafale fighter aircraft.